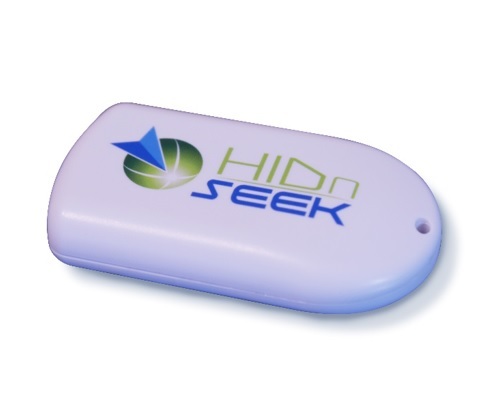 Hidnseek is specially designed for expensive vulnerable assets that need tracking but do not have their own source of power. The beauty of this new technology is there is no setting up. You just attach it to the equipment and it will track for 1-6 Months without recharging a battery. It is also small enough to be used as a personal tracker or a dog tracker. For a weatherproof pouch scroll to the end of this page. Hidnseek is a plug & play tracker just download the phone App, register an account and watch your tracker on the App map. It alerts you when it moves or goes outside a predefined area. It updates every 10 minutes or whenever it moves. You do not need a SIM card as the tracker communicates with the server through a dedicated frequency which is installed in 140 Transceiver locations around the country. Once the tracker is attached to the asset you just login on your computer or smart phone and watch it move. Simple as that ! The list is endless. Just attach to what you want to track and open your phone app to view its location. Plug and Pay – No wires and no setting up. Subscription: The 12 month subscription for Hidnseek is the lowest on the market at just €29.90. The first year is free.